​The USGS does not pretend California is not overdue for a large quake. Neither does UC Berkeley, UCLA, Cal Tech, or Stanford. 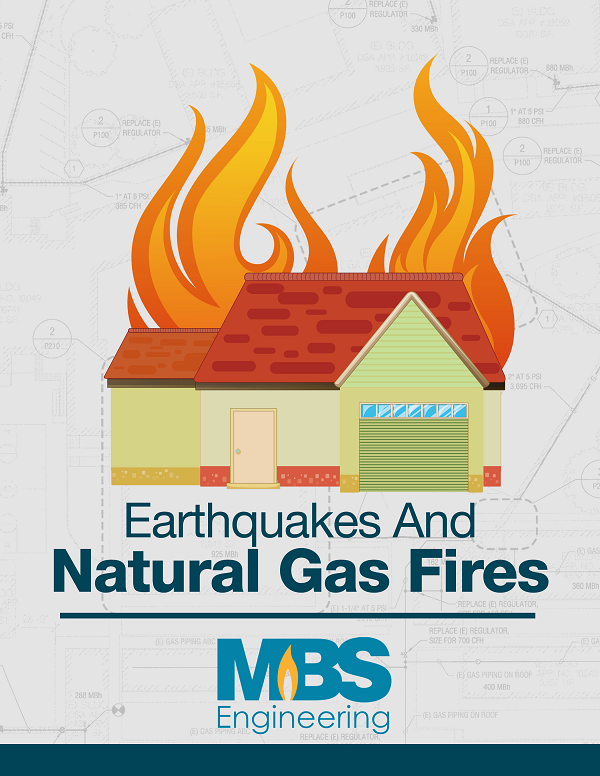 Since utilities are mission-critical, there will be expenses associated with natural gas lines and earthquakes; the difference is that prevention can cost in the thousands of dollars, while damage repairs – which can include legal liability – can amount to millions or even billions of dollars. Again, not from the quake – which was nobody’s fault. But from failure to take due care to protect natural gas lines. Download Your Free Copy Of This Essential eBook Today!